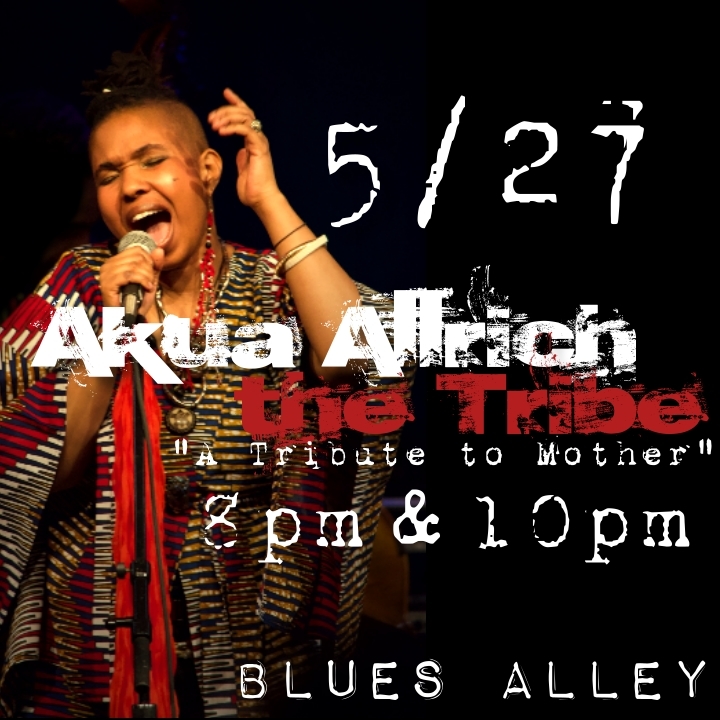 Akua Allrich & The Tribe “A Tribute to Mother” SUN 5/27! Needed to write you that very small word to help thank you so much as before for all the magnificent tactics you’ve provided in this article. It was so strangely generous with you to convey openly what a number of people would’ve advertised for an electronic book to end up making some dough for themselves, principally considering the fact that you might have tried it if you decided. These advice as well acted like the easy way to understand that some people have the same keenness much like mine to figure out good deal more related to this problem. I’m sure there are several more enjoyable sessions up front for many who looked at your website.